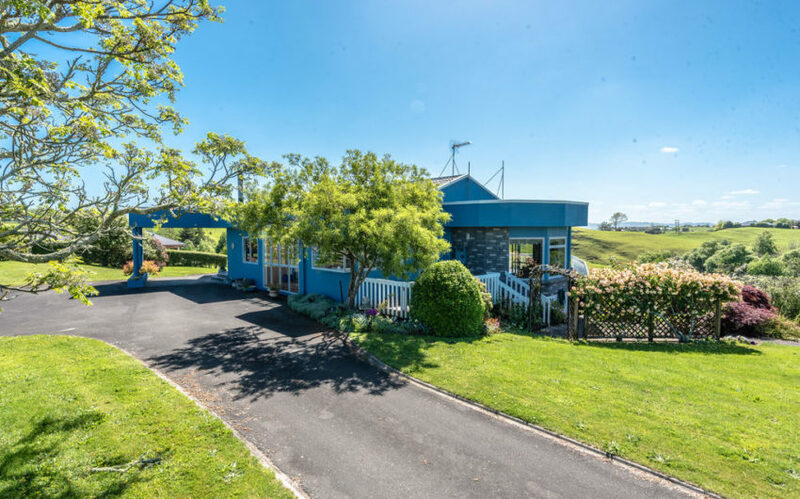 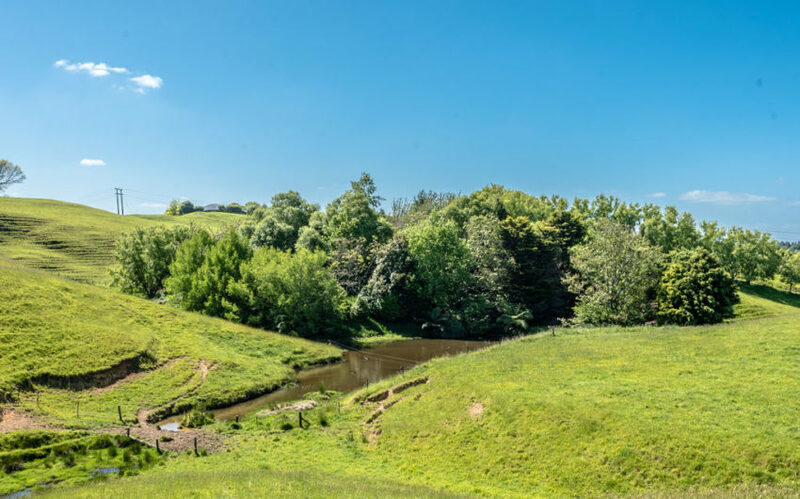 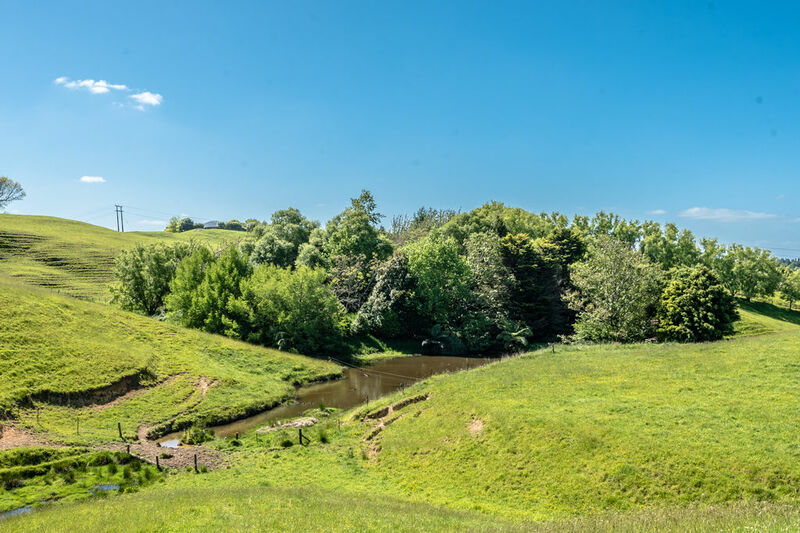 This stunning concrete & Brick property is surrounded by uninterrupted 360 countryside views and is situated on 2.8ha of land (more or less) which is just over 7 acres. 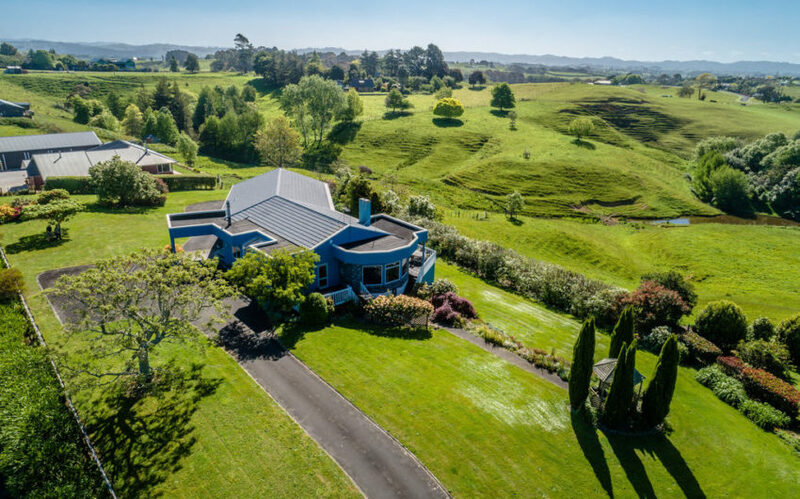 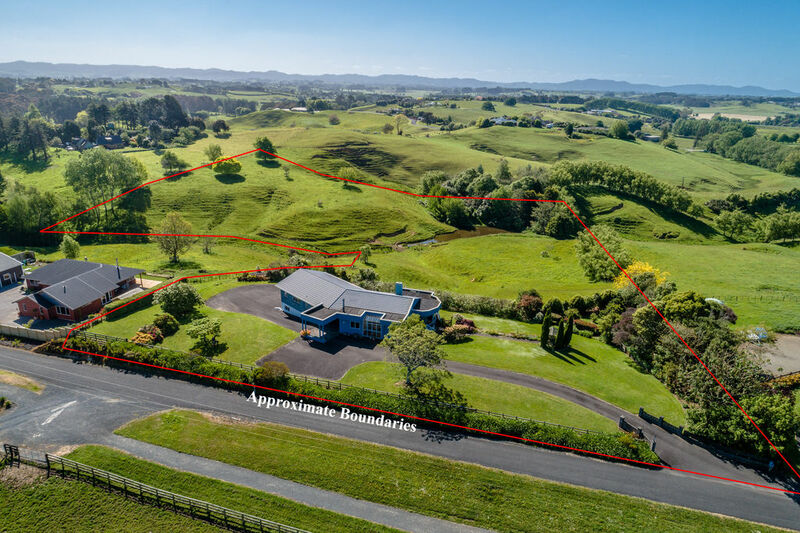 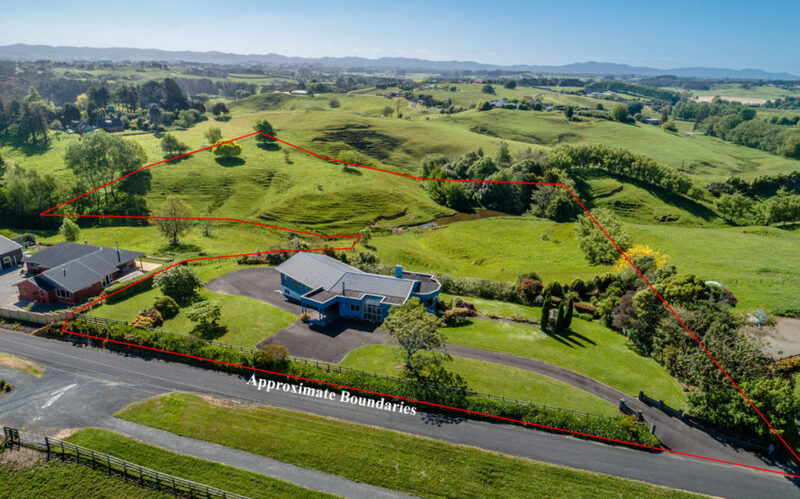 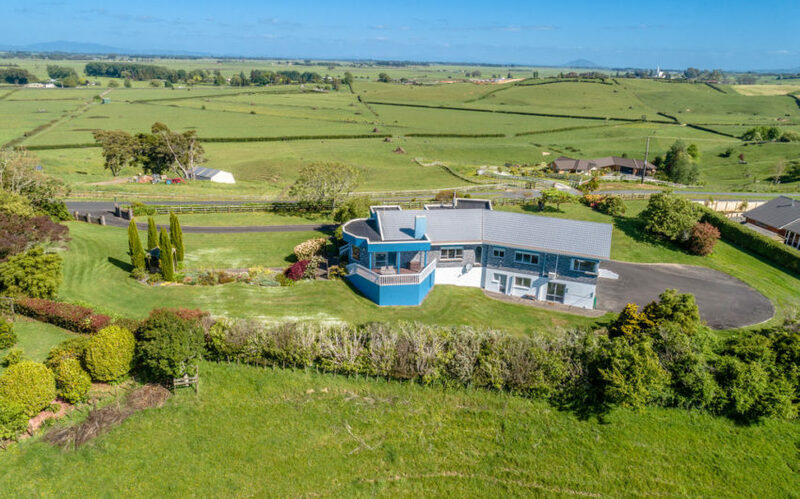 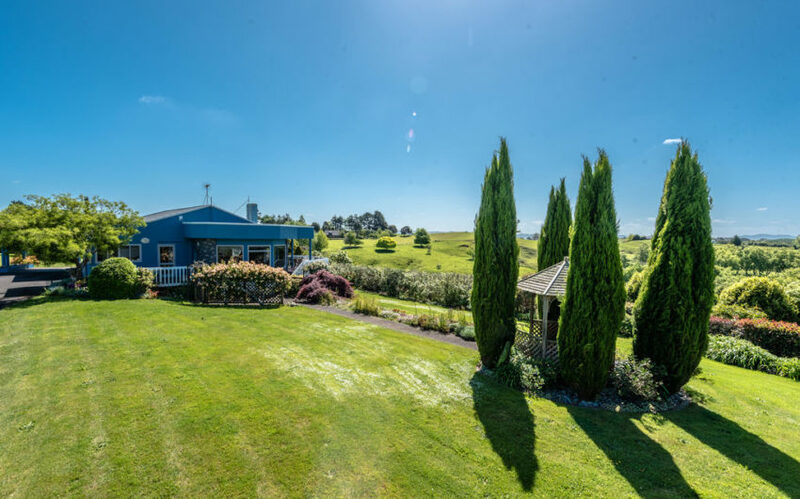 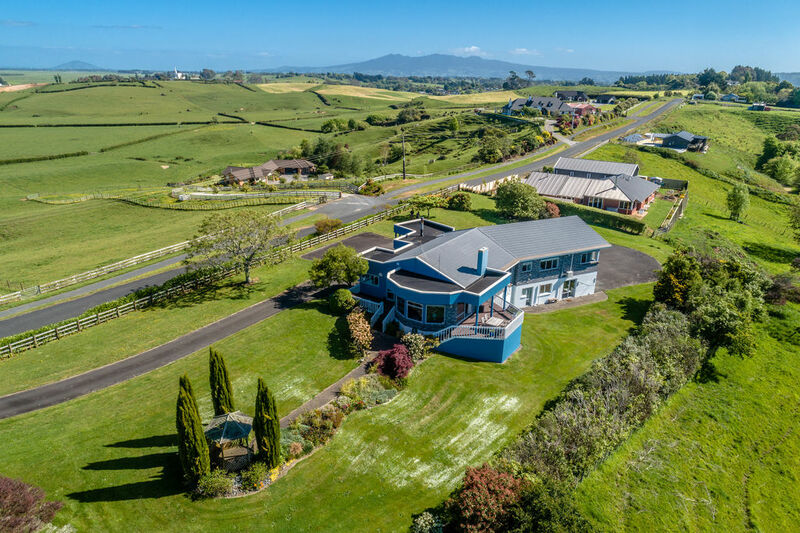 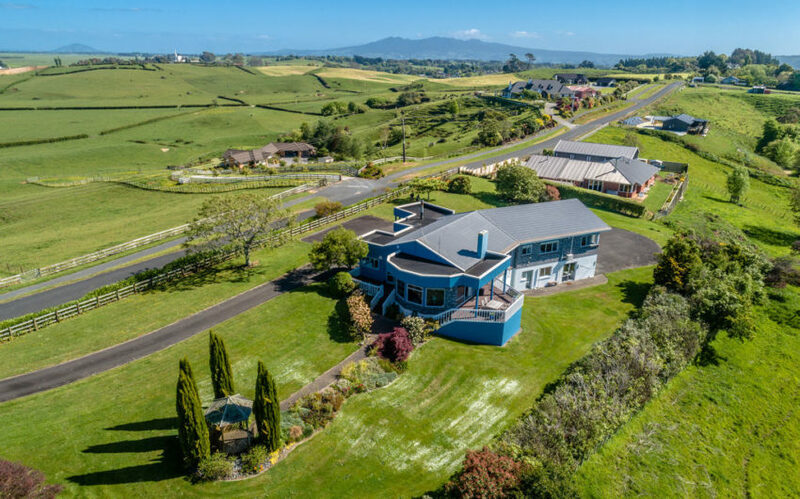 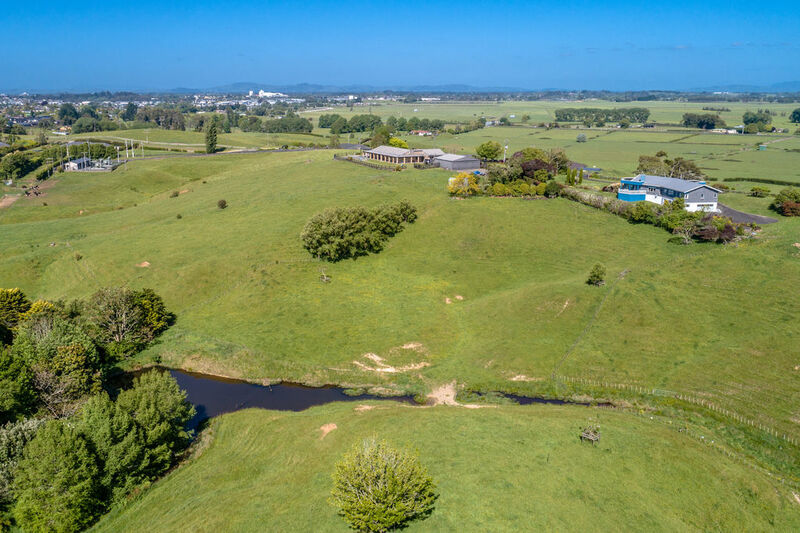 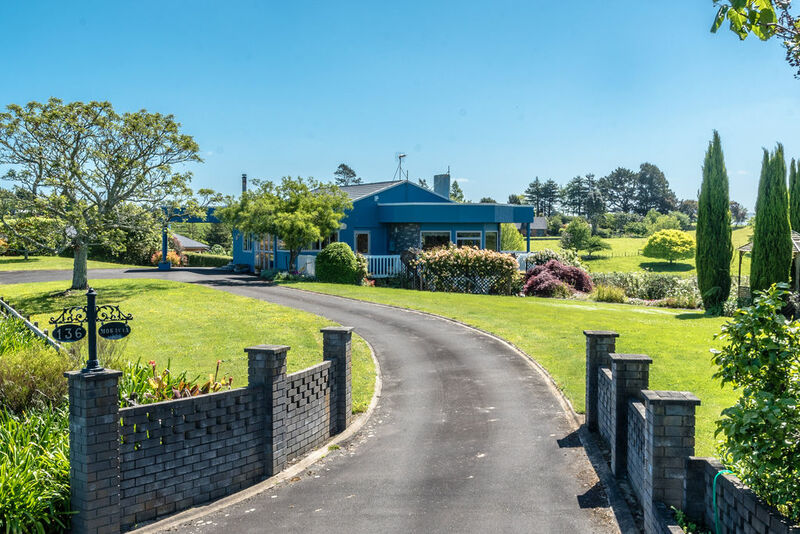 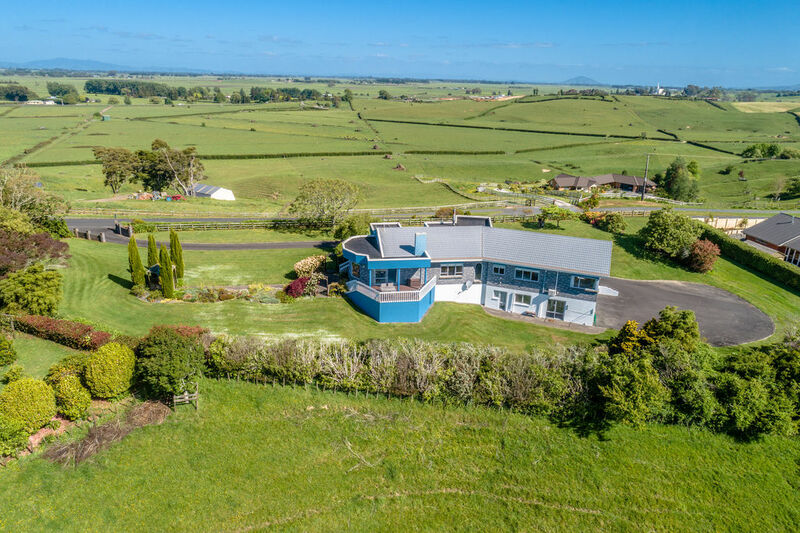 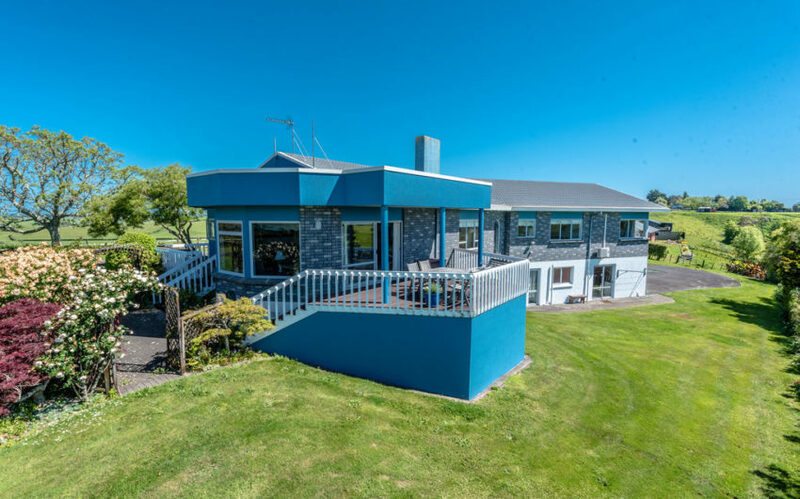 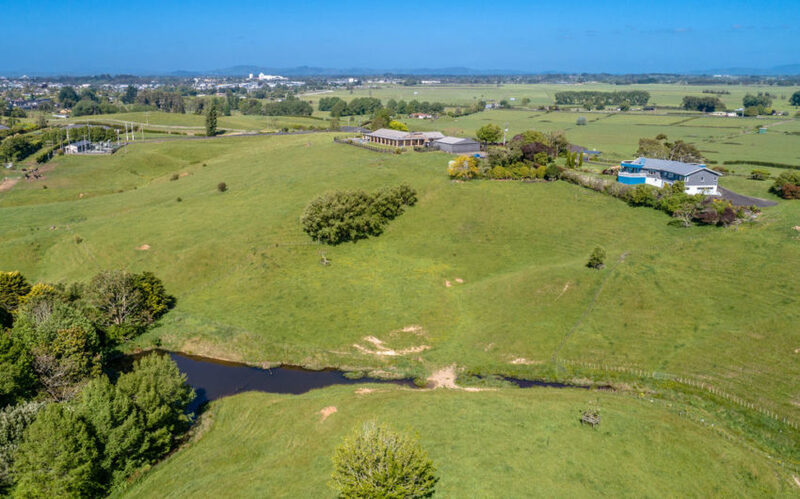 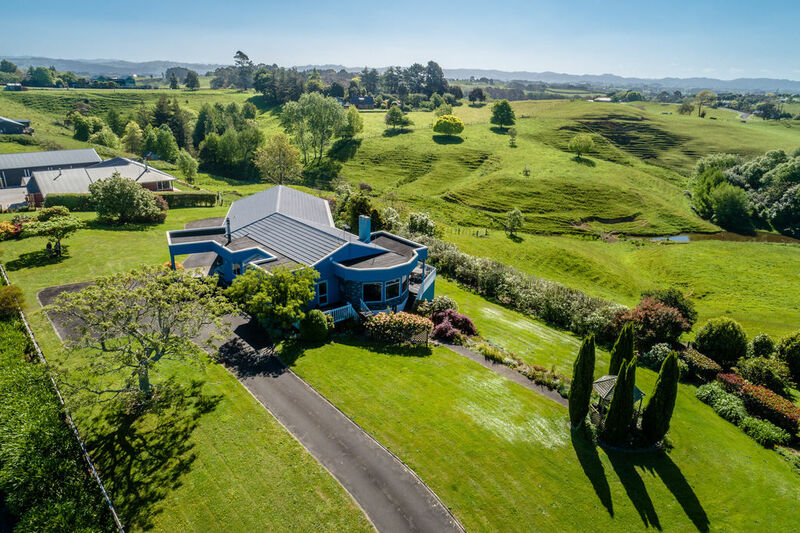 Separated into flat land around the house and then fully fenced paddocks with a rolling contour. 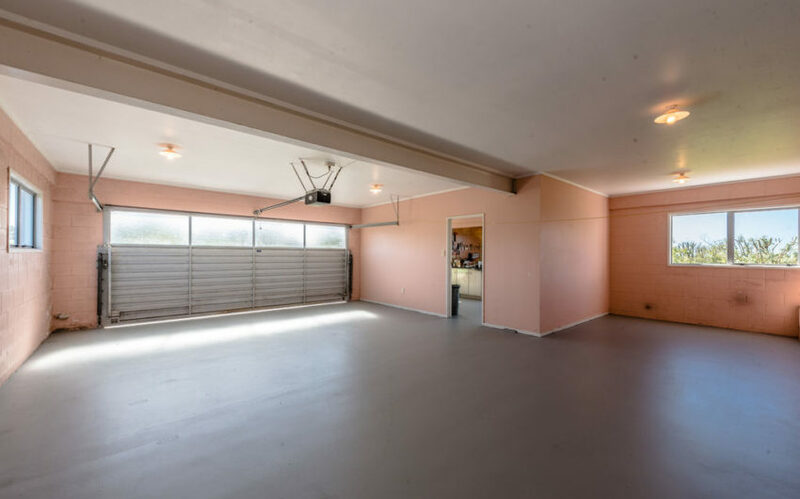 Located technically in Temple View. 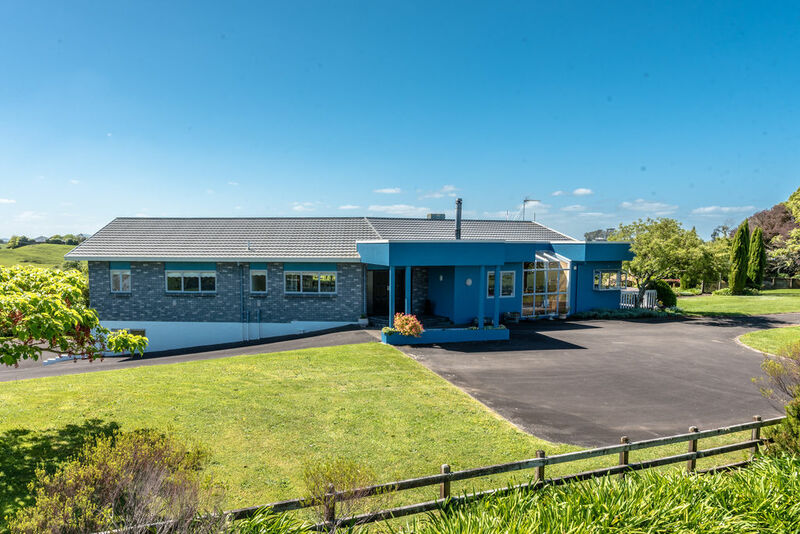 This home is only a very short drive to Dinsdale. 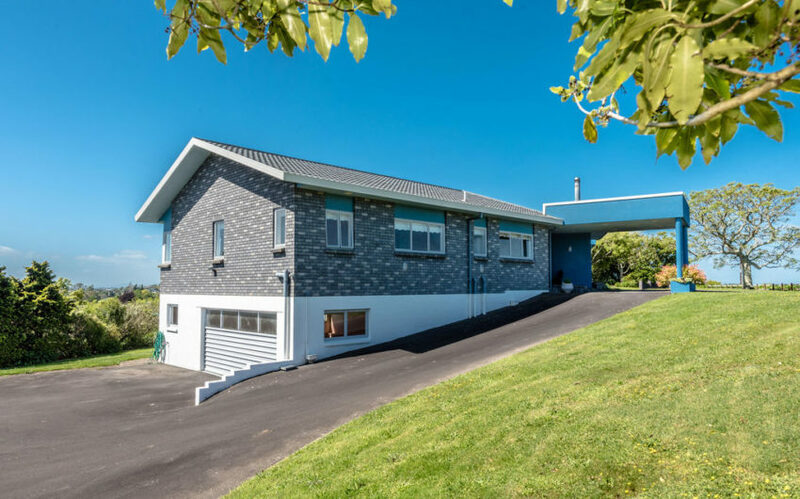 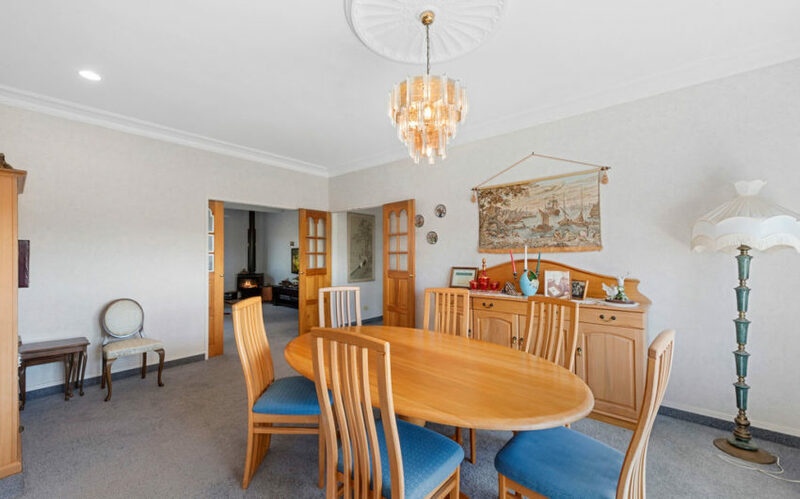 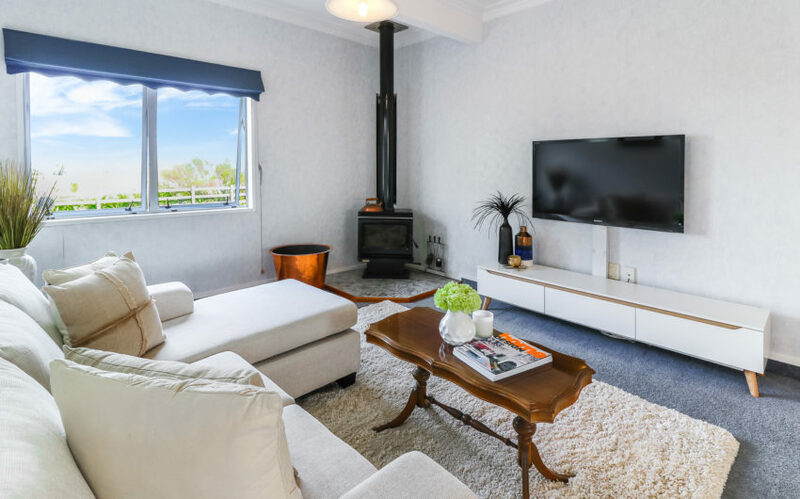 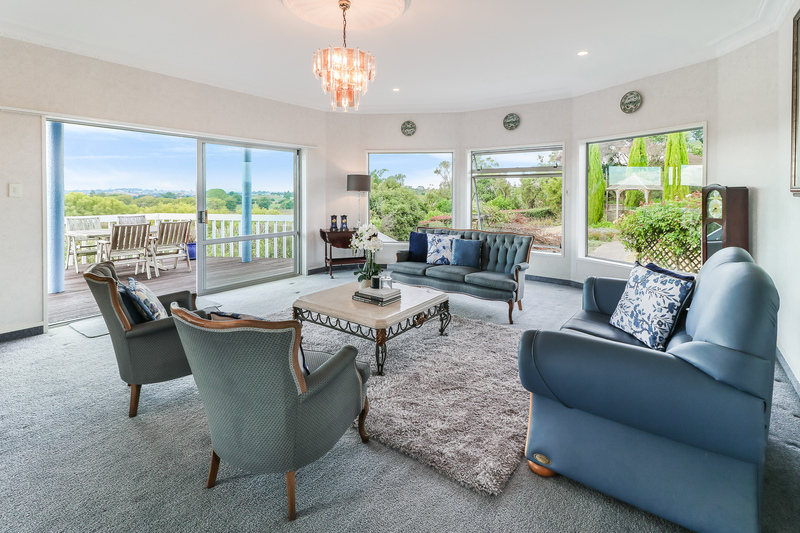 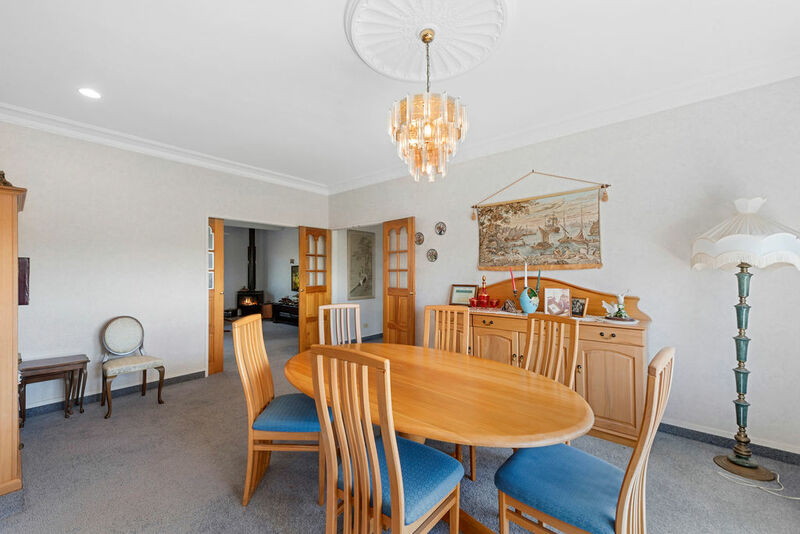 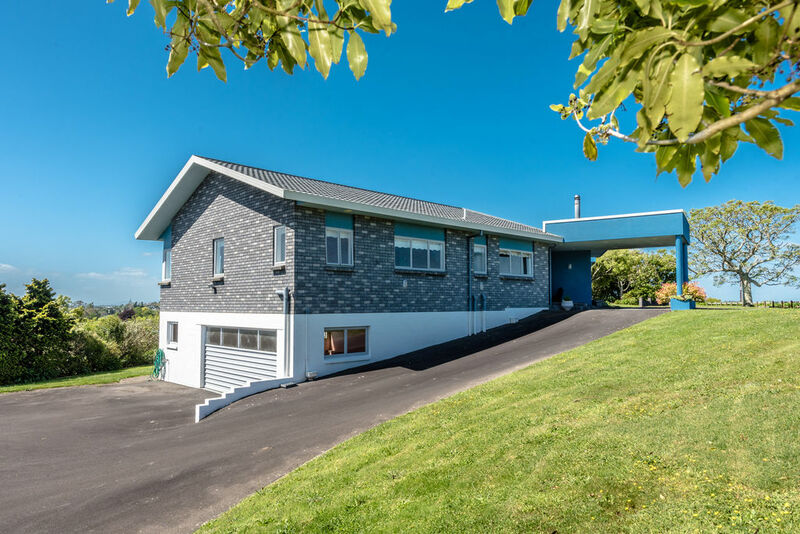 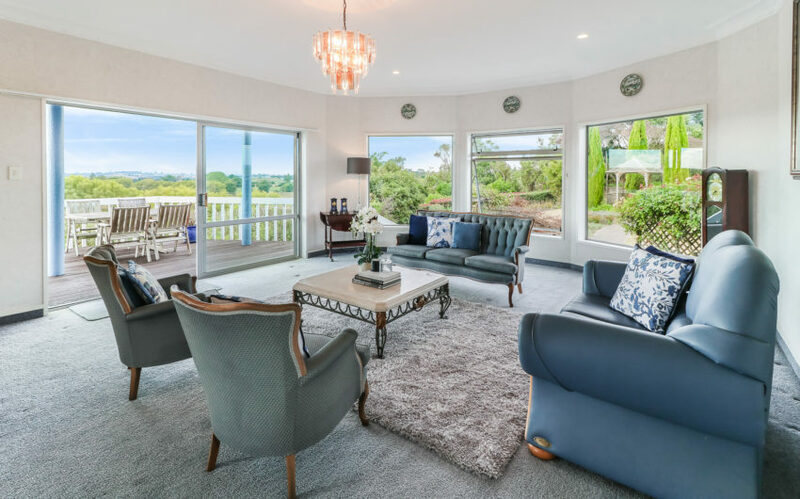 Boasting a floor area of 330m2 (more or less), this home offers 3 spacious living areas suitable for all the family. 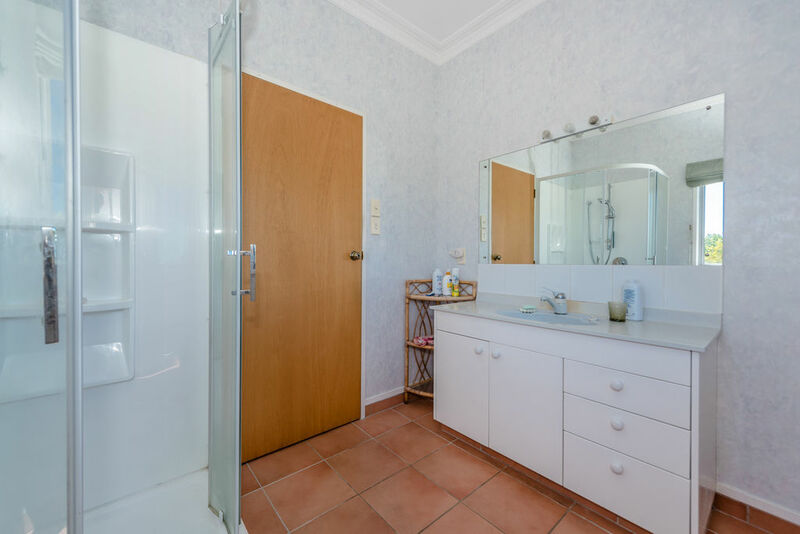 Offering 3 double bedrooms plus an Single bedroom or office there is ample space for the family. 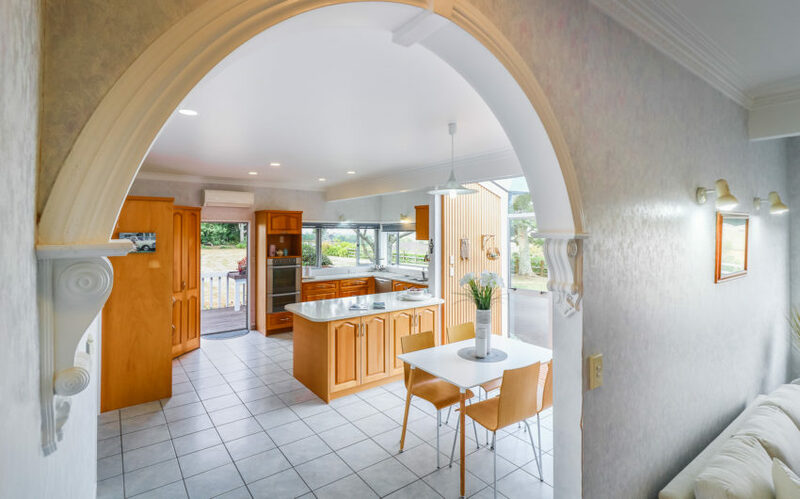 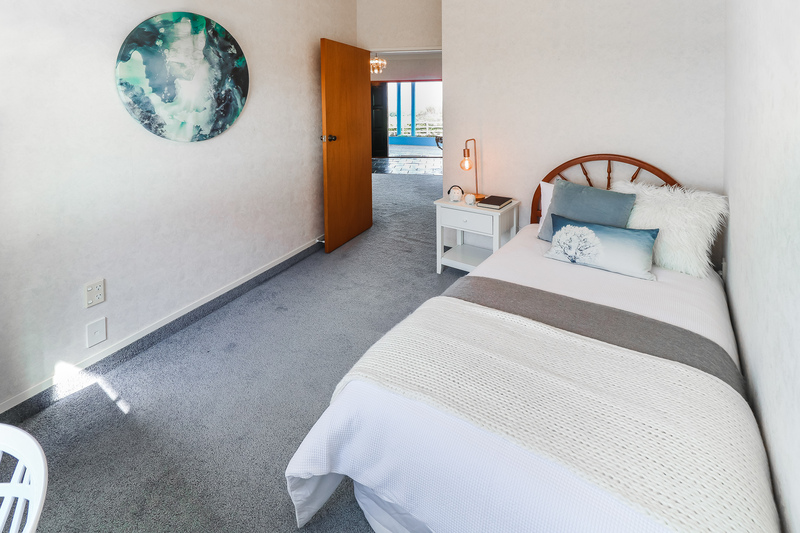 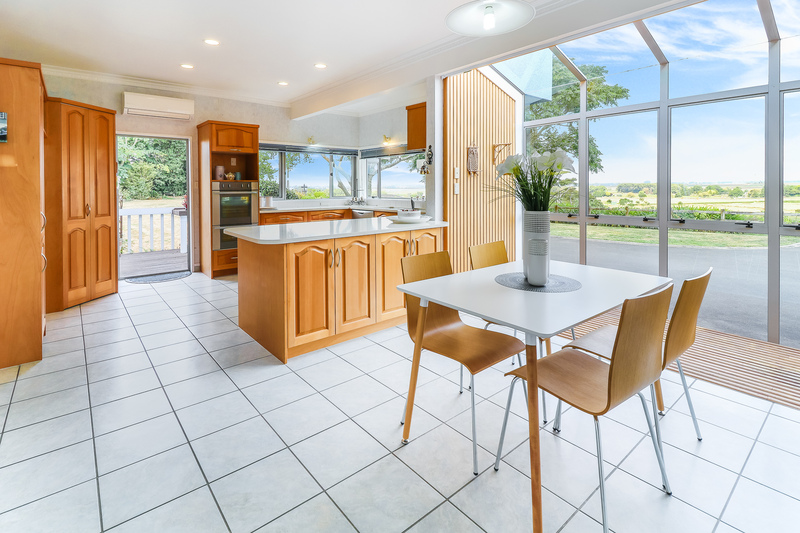 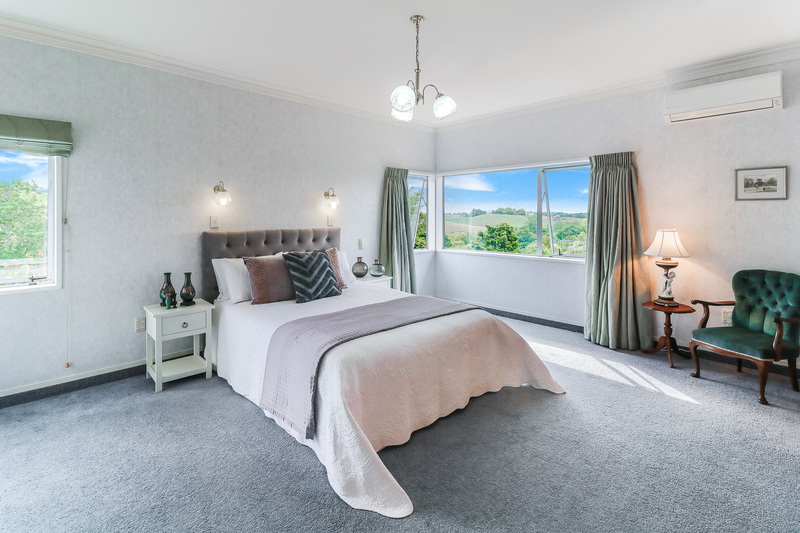 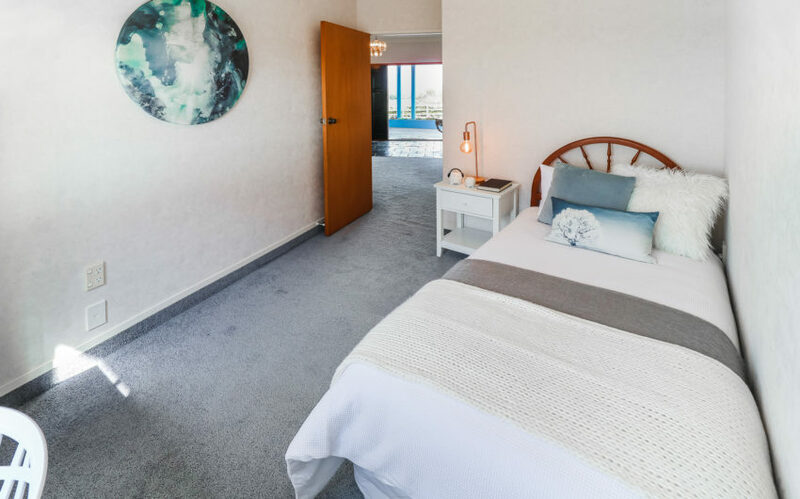 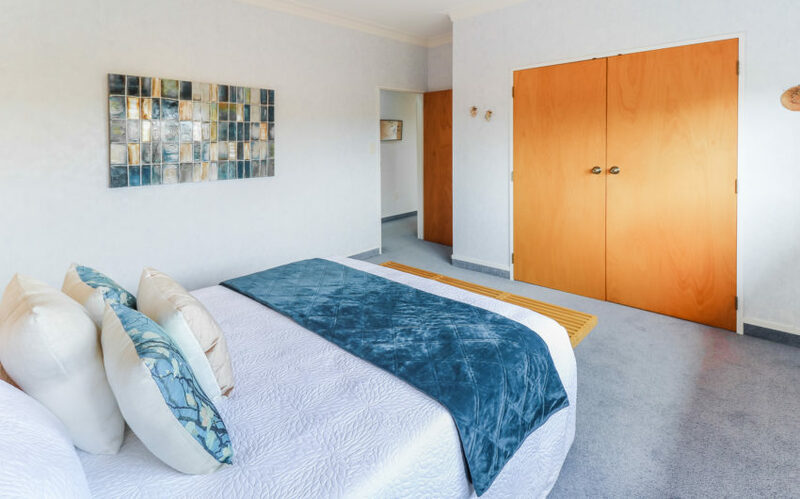 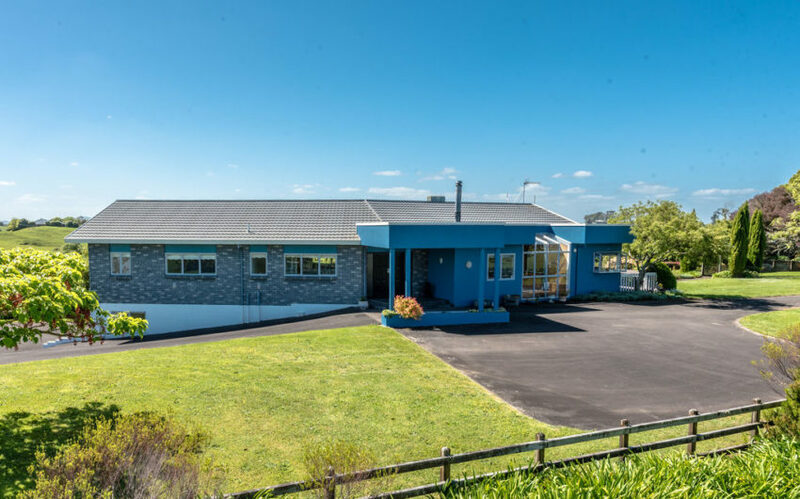 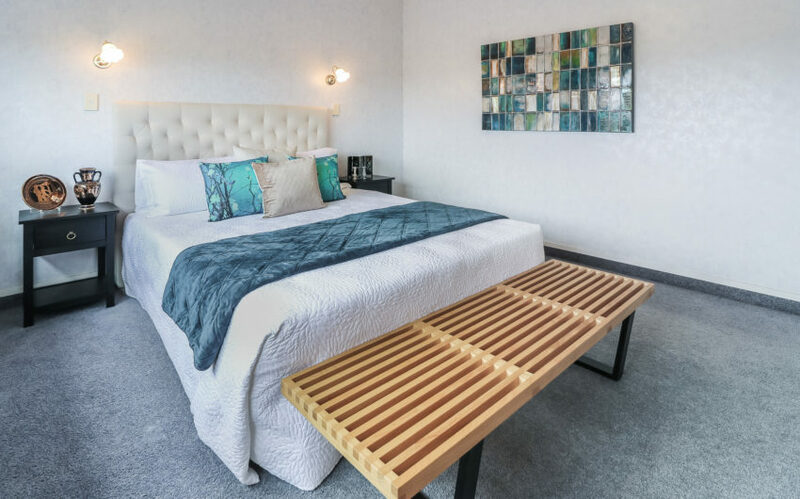 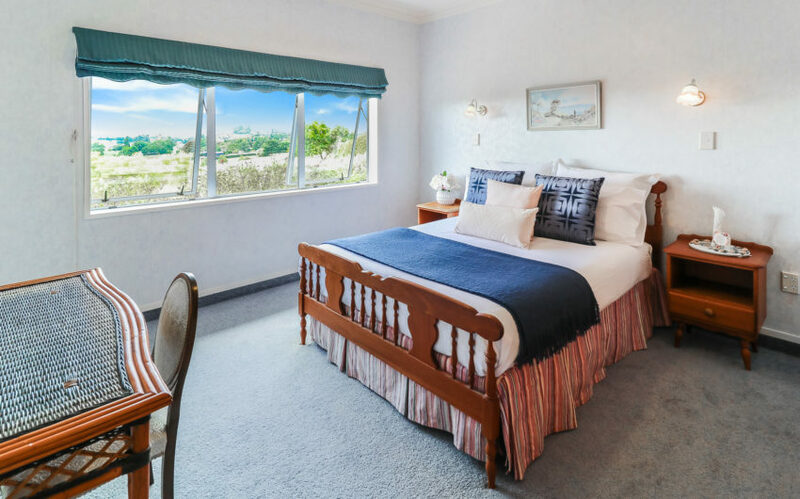 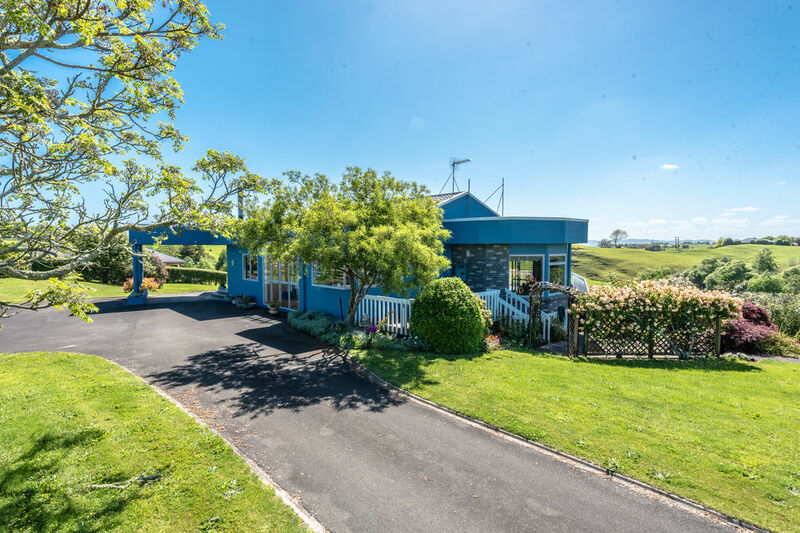 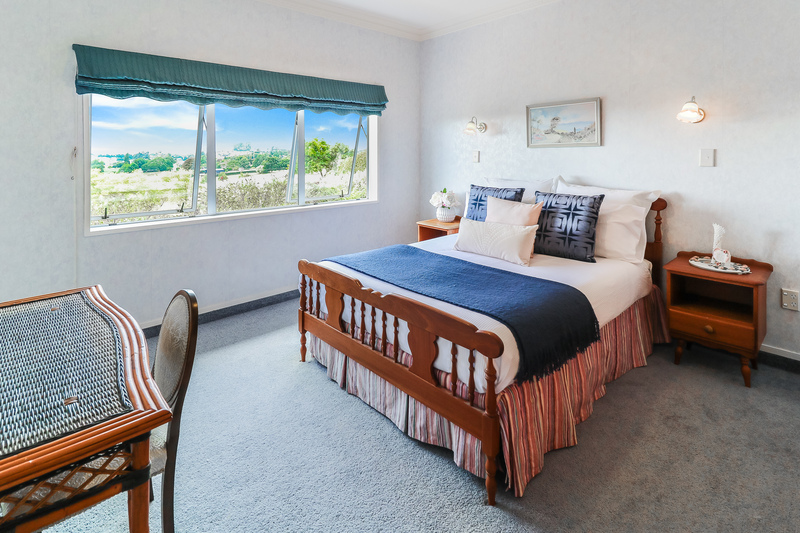 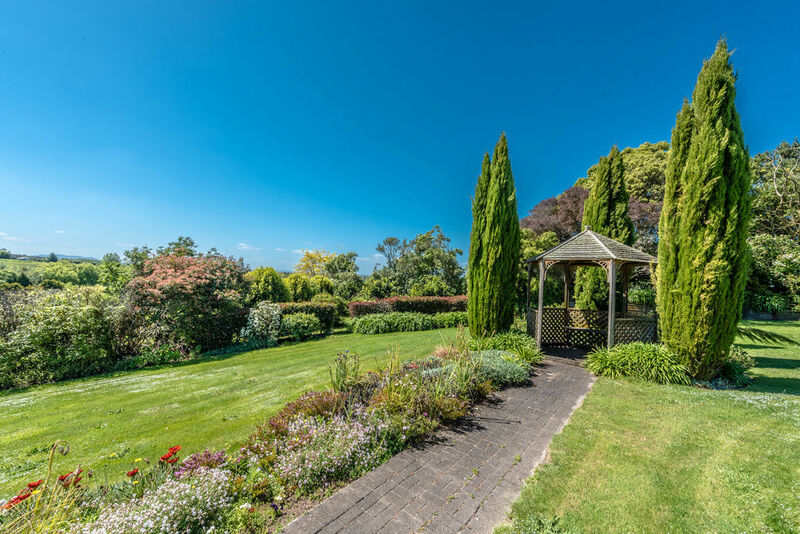 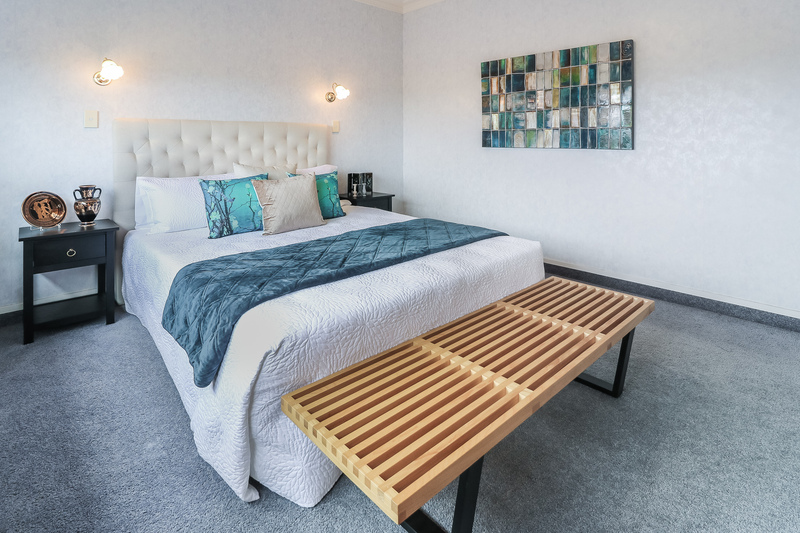 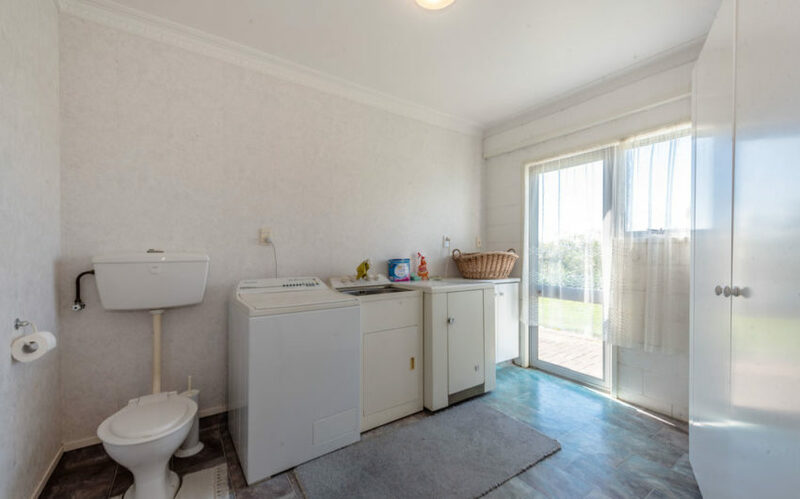 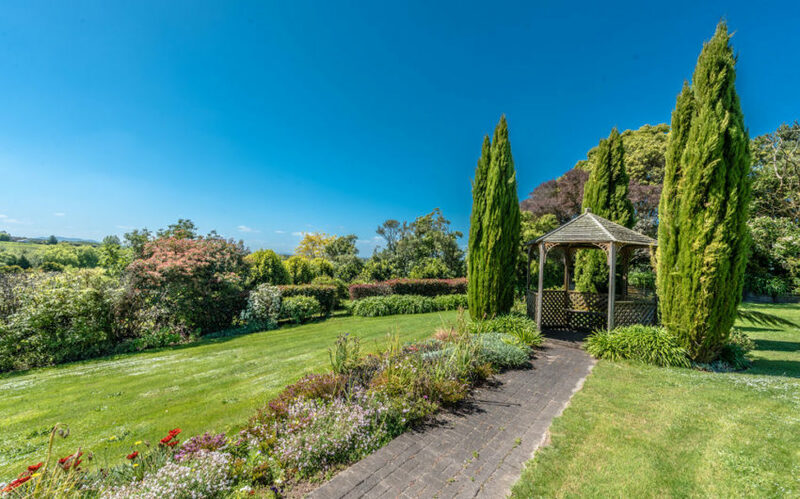 The master bedroom offers walk through wardrobe to the en-suite, where even the toilet enjoys views of Mt Pirongia! 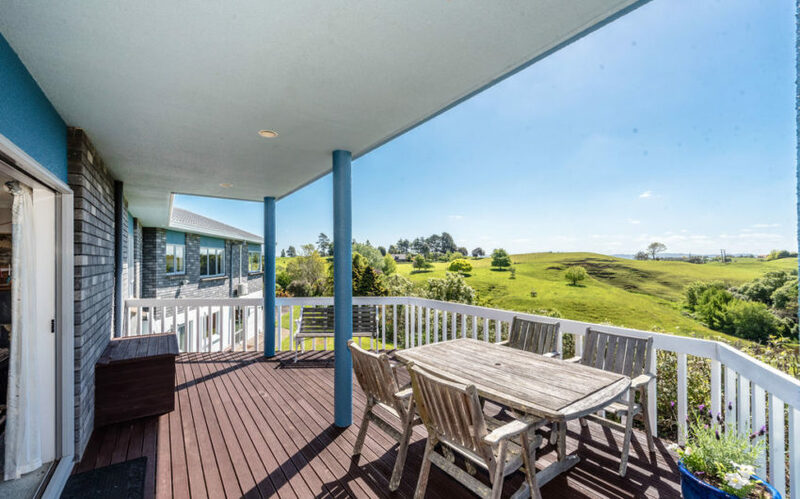 Access from the main living room out to the outside decking area is a perfect spot for entertaining with the elevated views. 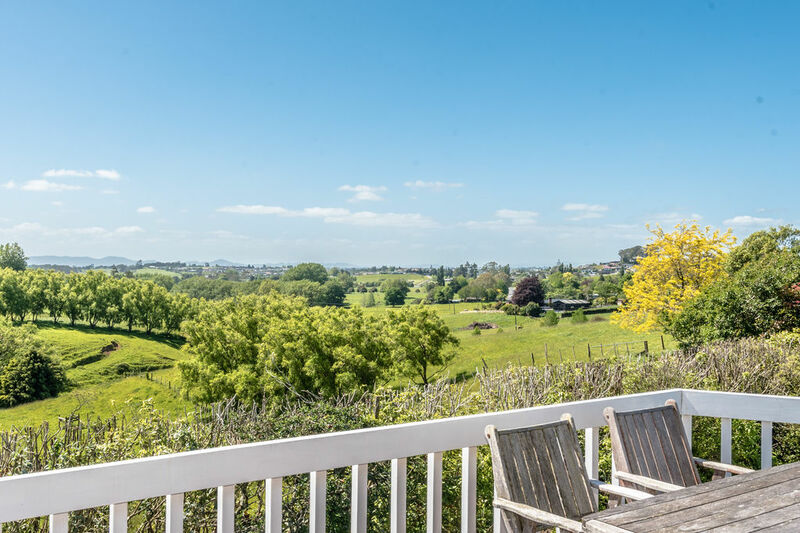 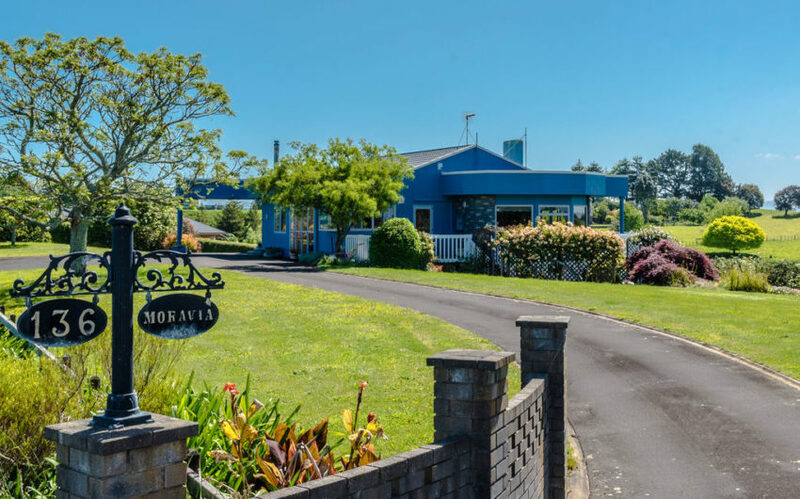 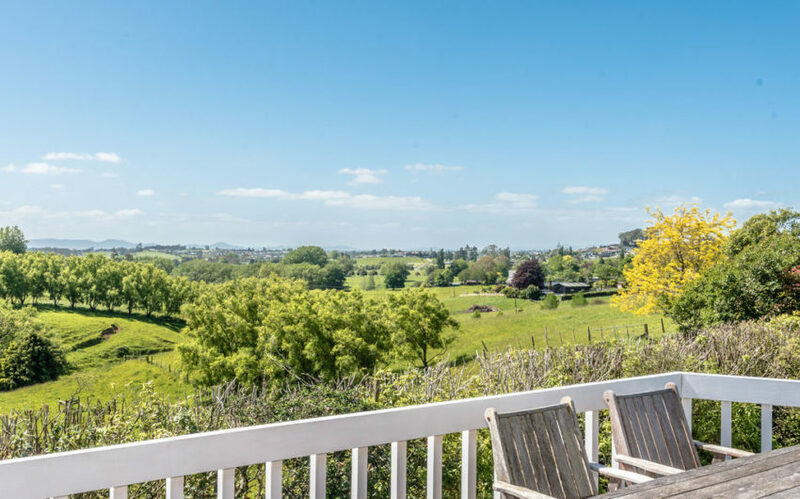 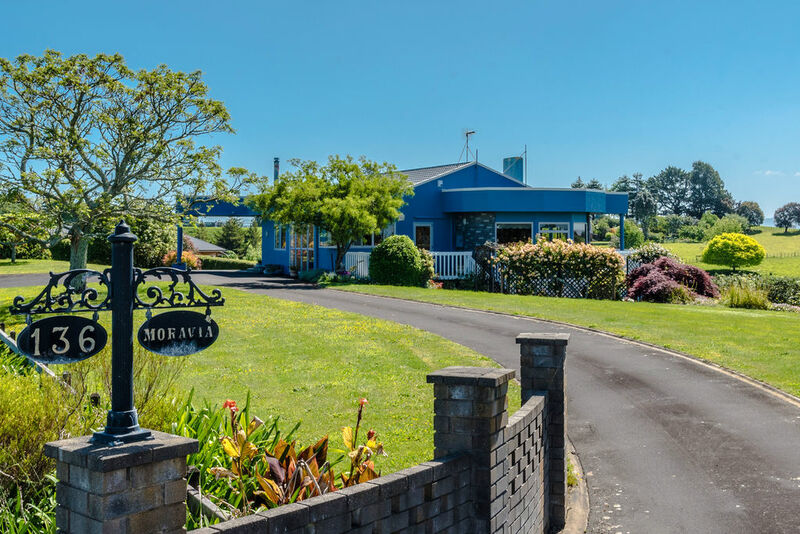 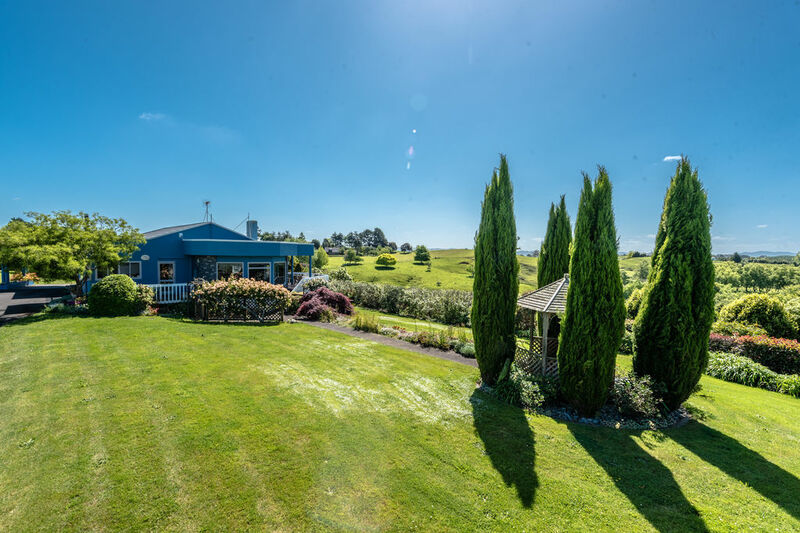 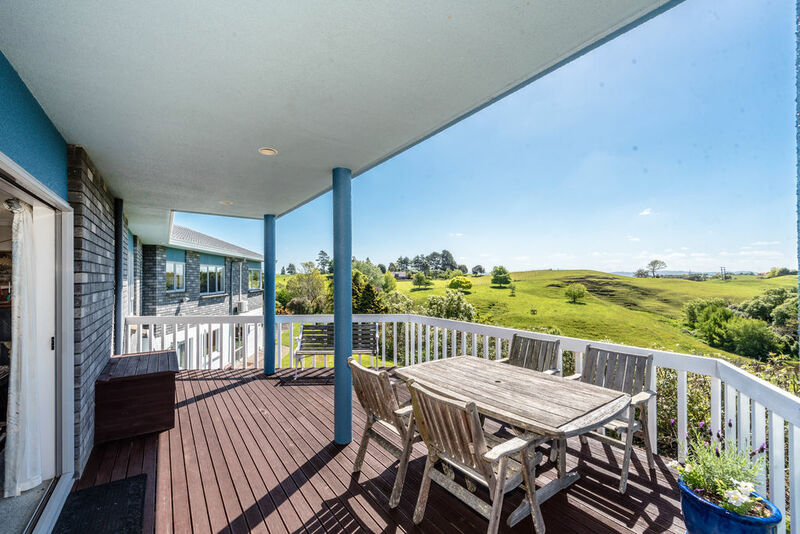 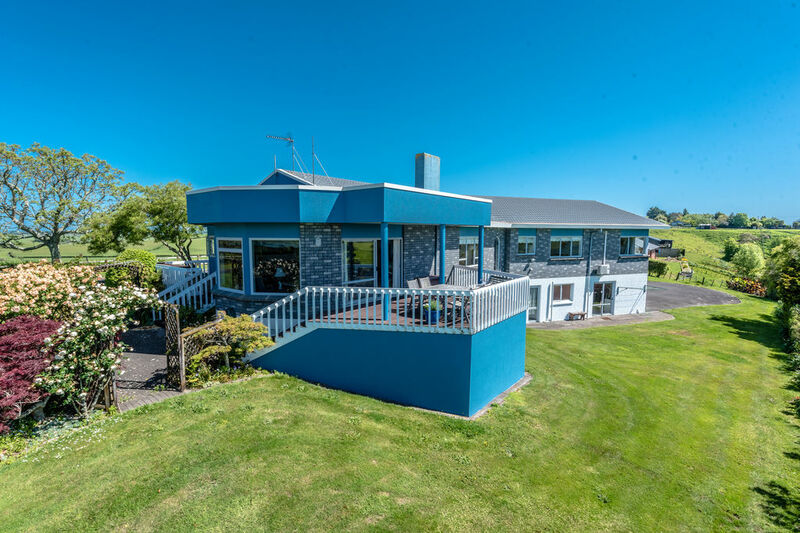 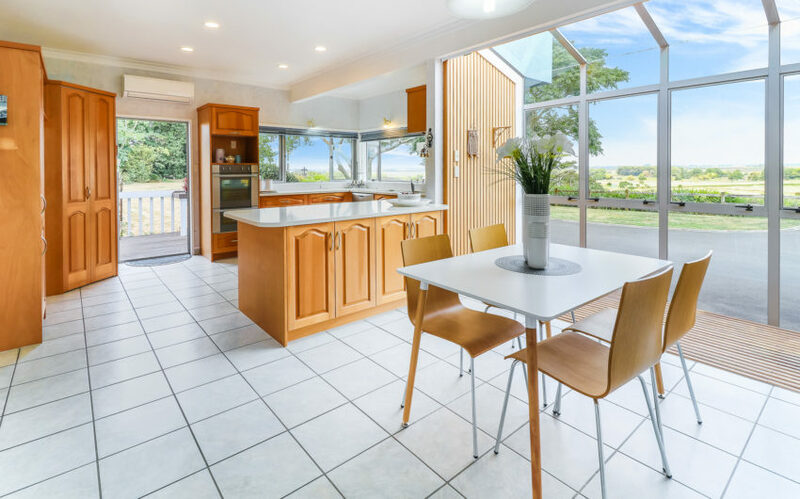 From the kitchen & Dining windows on a clear day you can sometimes see As far as Mt Ruapehu! 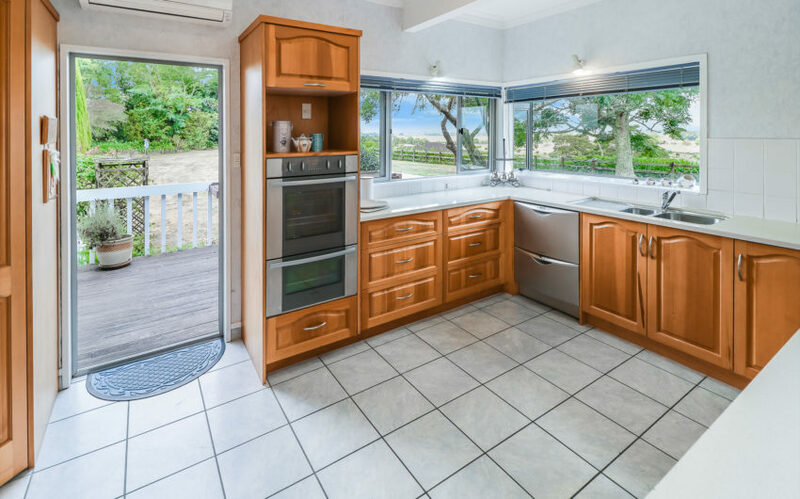 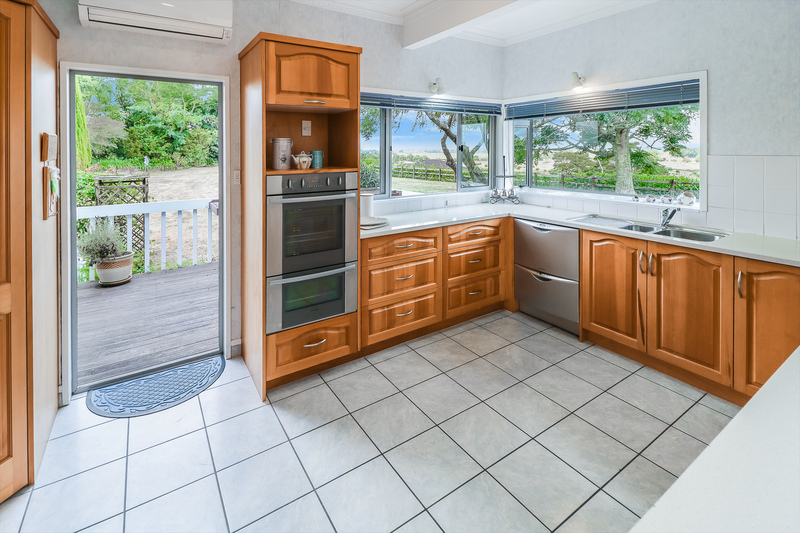 The kitchen is well appointed with 1.5 wall oven and double dish washer drawers and ample cupboard storage. 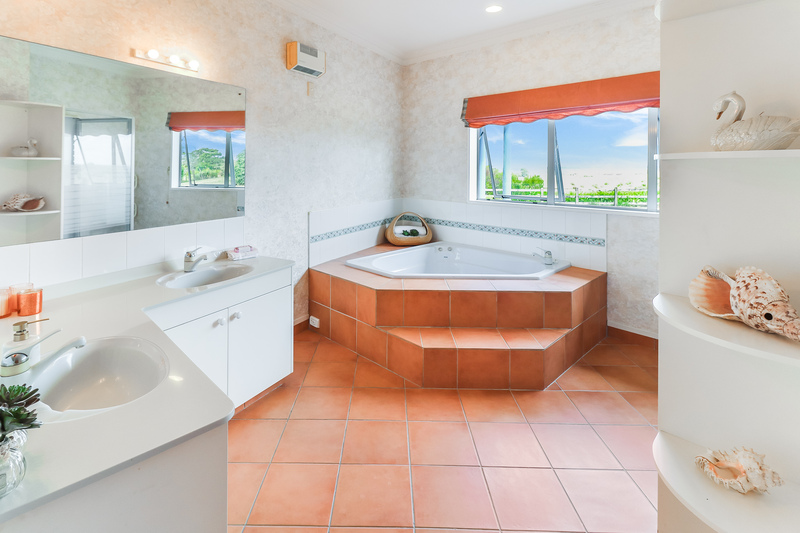 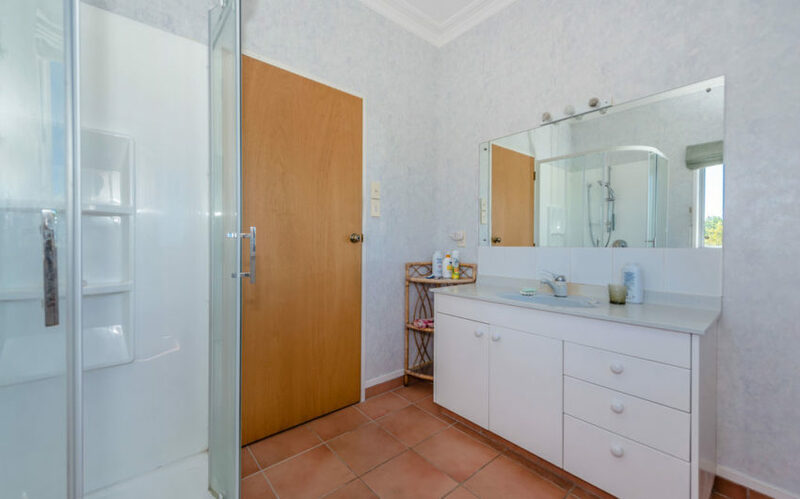 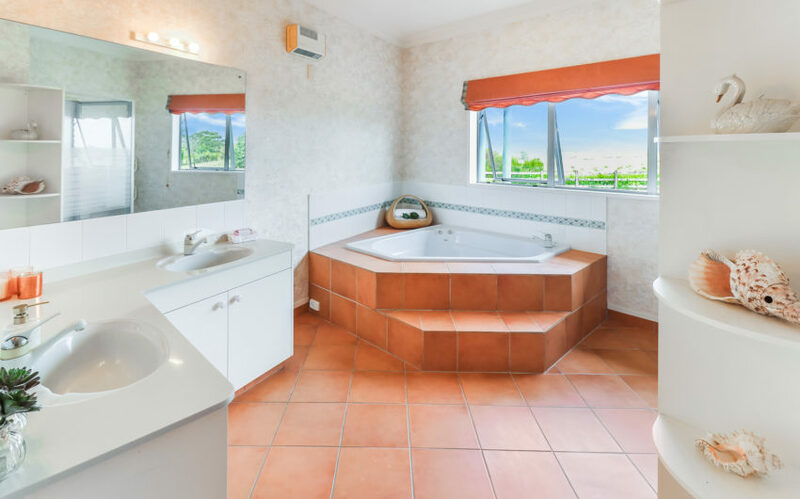 The Main bathroom is huge with a large corner spa bath with separate shower. 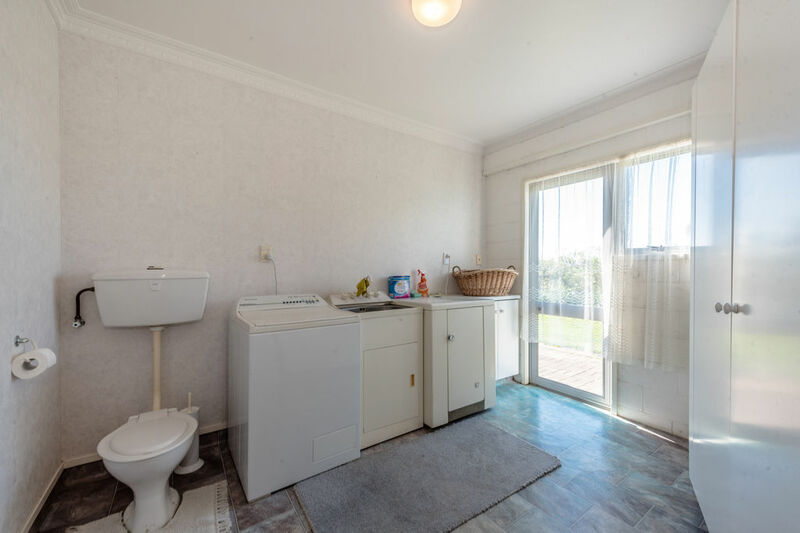 Downstairs the home has a spacious separate laundry room with extra toilet. 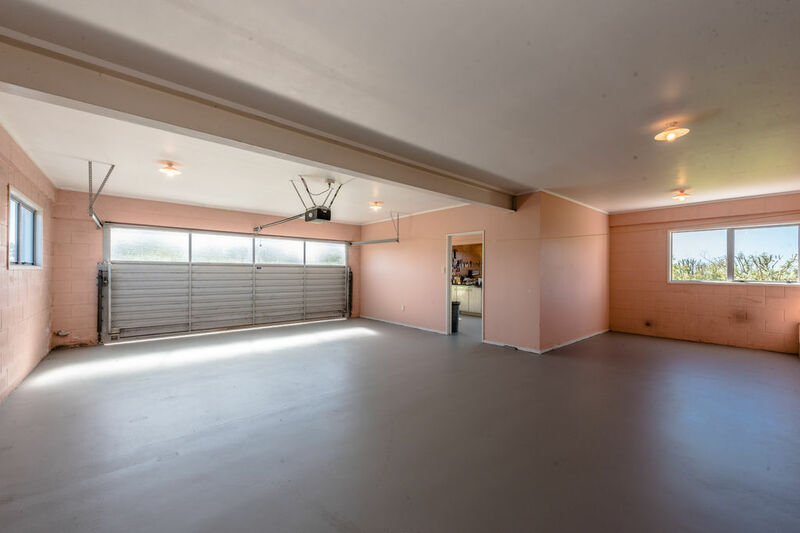 Parking wont be a problem here with a double internal access garage plus ample off street parking on the tear sealed driveway. 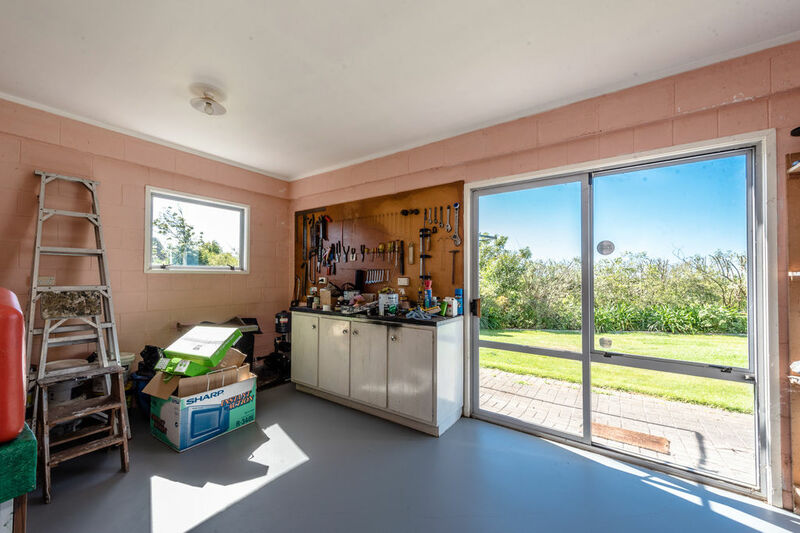 Off the garage there is a separate workshop with power and built in work shop benches. 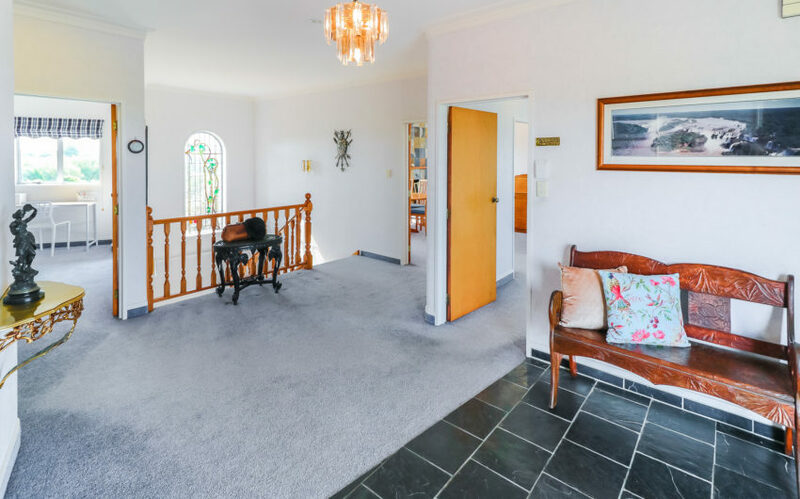 This lovely home has only had one owner since it was built, so it has been well cared for. 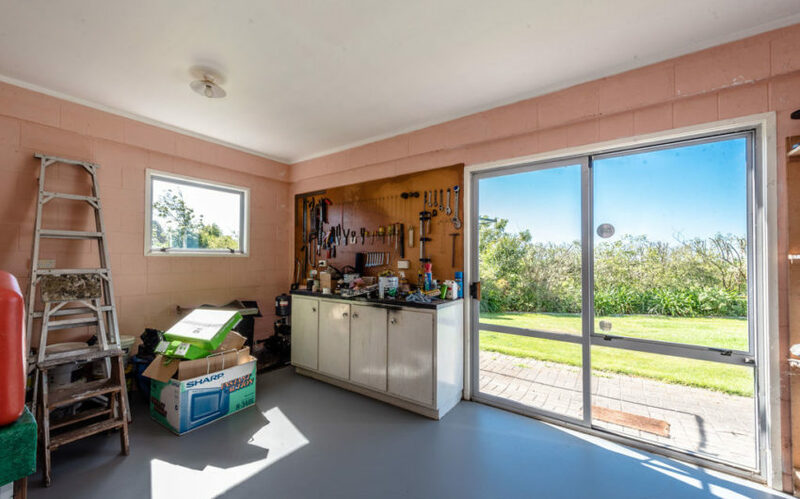 There is a full info pack available including LIM report and builders report.